Blocks continue to stream in, and I am so excited with the response! You are all amazing, and I thank each and every person who has sent blocks, some with donations for shipping and other costs, along with large pieces of fabric yardage for backing or binding. 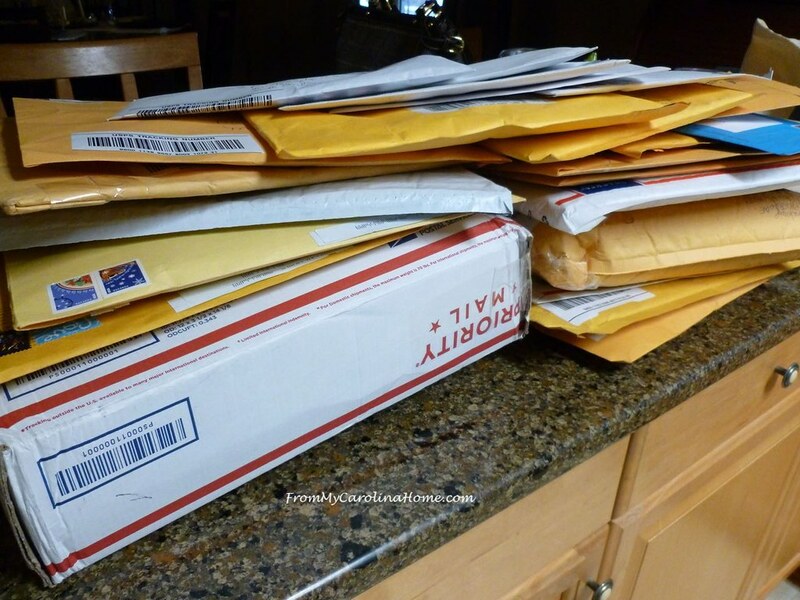 I mentioned the first four packages from readers on the 3rd, from envelopes arriving just the day after the long holiday weekend! Then a few days later, I had a full bag of packages, 17 at once! I opened all the envelopes, emailed everyone that I could to let them know their blocks arrived. I couldn’t resist playing with the blocks at this point, and laid out one of several designs usually used with log cabins. Don’t the colors all look great together! At this point, I was thinking that I almost had enough for the first top, little did I really suspect what was going to happen next, even though a couple of you predicted it. Over next week, more packages just poured in, and I know even more are still coming. Participation is coming from all over the world too, just awesome!! I have blocks in hand or still to come from New Zealand, Australia, England and Canada!! 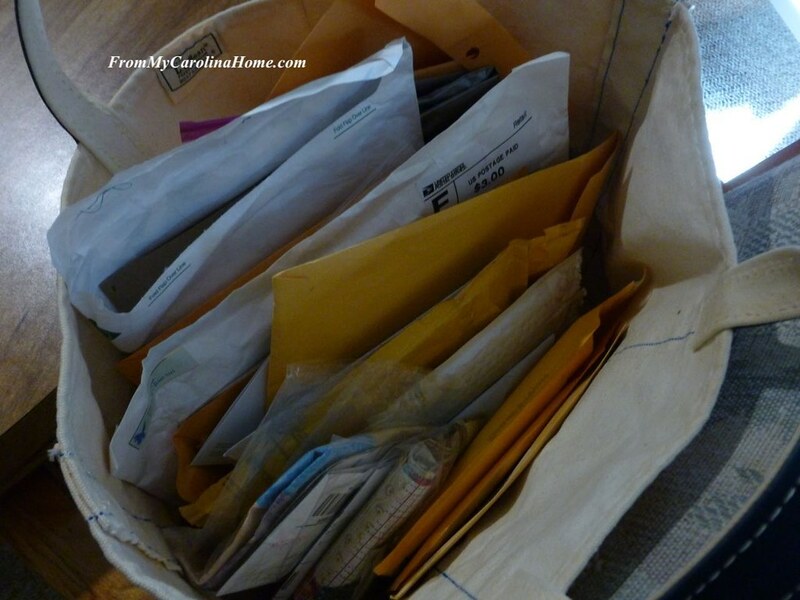 The week’s pickup from the post office yielded 27 more envelopes and boxes, amazing. Of course, I had to play with the wonderful blocks in an array of colors and prints, some bright, some muted, some high contrast, some more low volume, all can be used in some way. 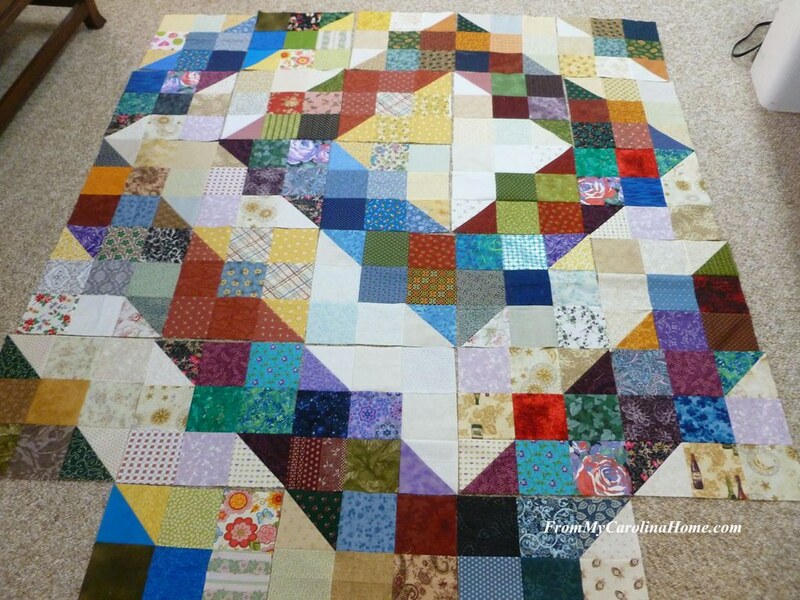 Some of my friends will be helping to assemble the quilt tops, and we will likely spend half a day choosing the layout and coordinating the blocks as best we can. 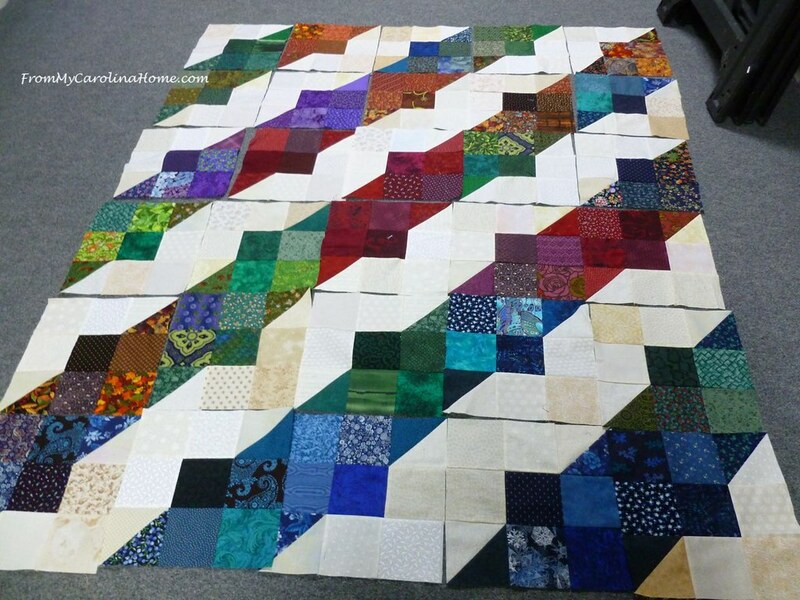 I originally asked for 60 blocks to make 2 quilts, planning to add borders to get to the minimum size needed of 72×84. Through your generosity, dear readers, I have 268 blocks with still more on the way! 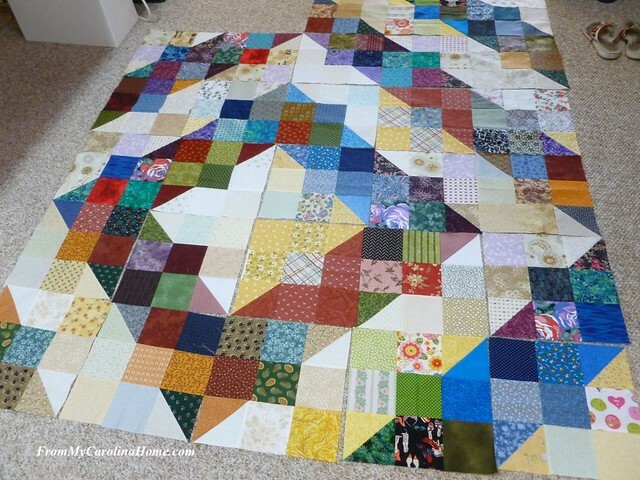 I can now do quilt tops of 7 x 8 blocks, which will be a full size quilt!! I’ll be making 3 of these with help from friends. 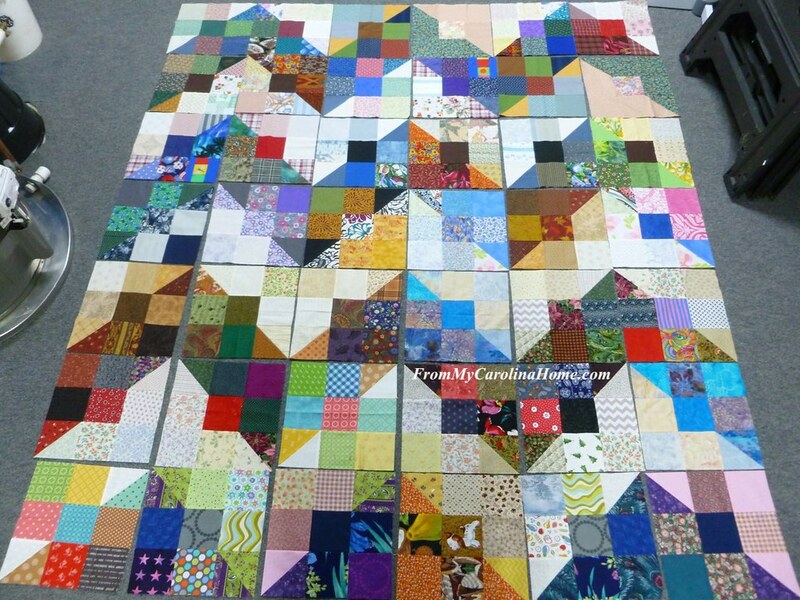 At this point, I have way more than I can use, so if you have made blocks but haven’t mailed them yet, please send them directly to the Ventura Modern Quilt Guild‘s collection address on their website. I wish I could show you all the blocks, but I had to stop laying them out on the floor and get back to other things. Thank you to everyone who sent blocks, and double thanks to many of these ladies for the extra help. So many of the envelopes had money in them too, contributions to help with the costs of the project, most with $1-5 and a few had $20!! If I had an email address, I sent a thank you email, but many of the envelopes had no note inside. So, if you didn’t get an email from me, and you see your name below, know that I truly do appreciate your contributions of blocks and money!! I have enough now to cover all the costs, and if there is any left, I’ll put it toward the next Safelight project. Now, here is another way to help if you are just now finding out about this project. 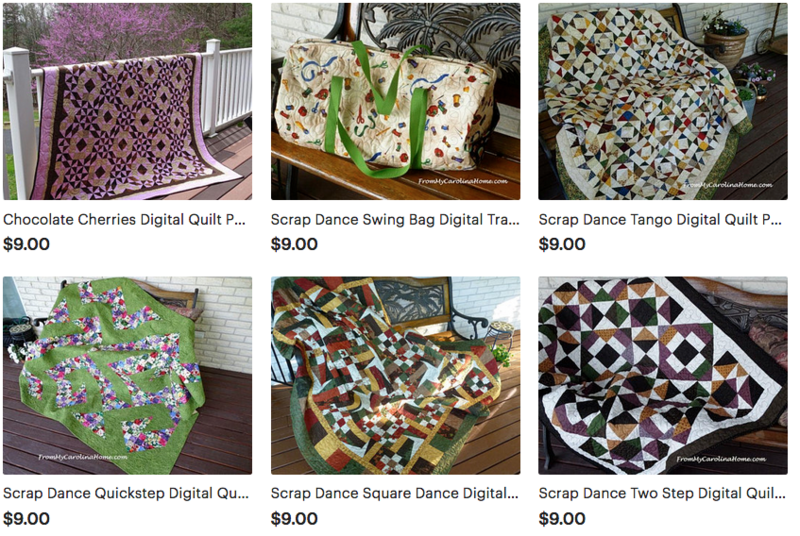 The Superbuzzy Quilt Shop and online store located in Ventura is the collecting point for the Ventura Quilt Guild. The guild is interested in any block pattern, orphan blocks, UFO flimsys, extra fabric for backing and binding, thread, batting, anything. 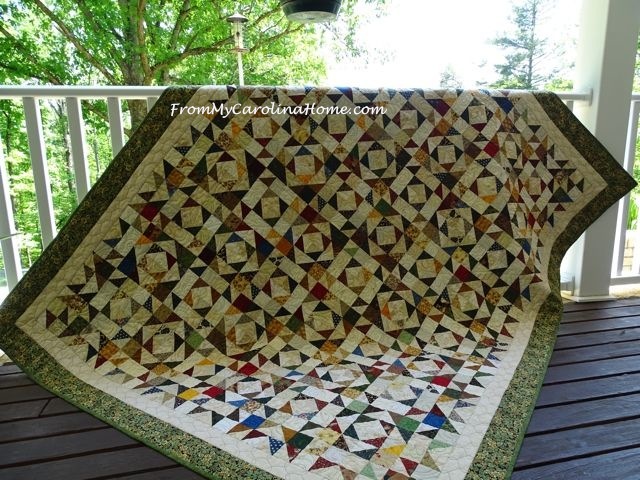 See their post Quilts From The Ashes. I’ll be sending all the leftover blocks from our project on to the Ventura Guild to support their efforts when I ship the completed quilts. 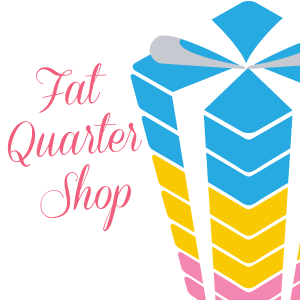 I am a FQS affiliate, and may earn a small commission to support the costs of the blog from any purchases you make. You can use your existing account, and there is no cost to you. Thank you for using my links when you can! Quilters are such generous and giving souls, thank you so very much for all your help with this project. I’ll certainly update again after our tops make a bit more progress. Isn’t this fantastic? Can you connect me to Loris M. From Sturtevant, WI? I lived there all my life. You may share my info with her. Great post!! Great success- congrats and thank you. Wow. All you setting caught my eye so anyone would be beautiful!! Oh my goodness! Your crew is going to be busy!! This is wonderful! 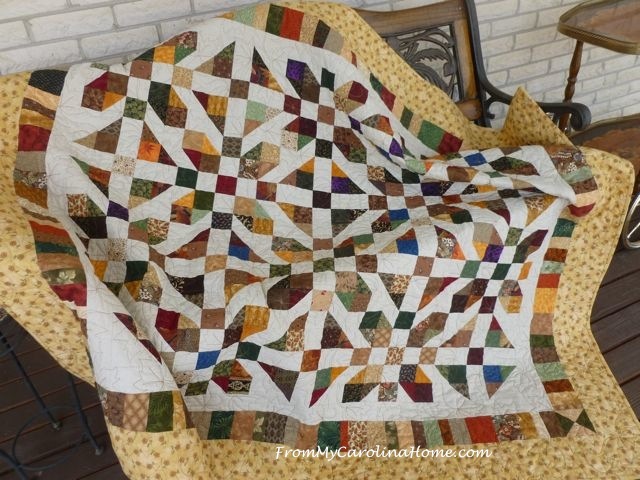 I am always amazed how all those different scraps and colors can go together so well. My favorite is the first layout! Wow, how great is that? Glad to have participated. Have fun arranging! Yes, that is just fantastic! Great job, girl! All these layouts are wonderful…I had no idea all the possibilities! Can’t wait to see the finished quilts. Thank you again for organizing it all, that is no small feat! Oh my! So many pretty blocks and pretty layouts! Thanks for sharing, and for taking on the task of putting them together for such a worthy cause! Well, if they did not before, your mail folks know where/who you are! You’ll have to go into the P.O. and share with them what you’ve done and how they helped! What a community effort! 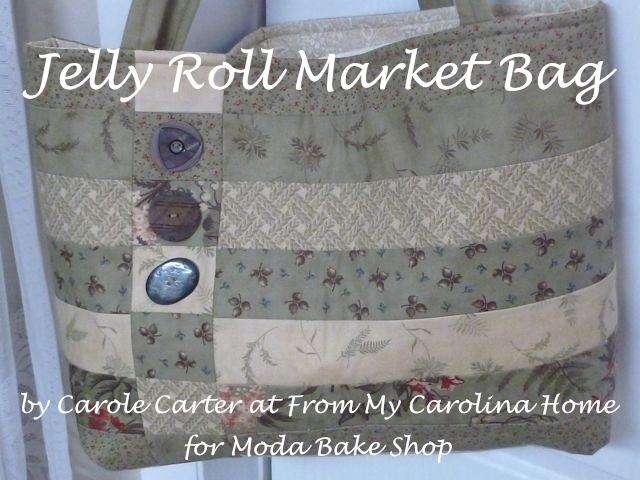 Good on ya, Carole! 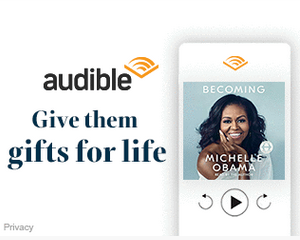 Oh, they look so great! My favorite is the diagonal stripes with the dark, saturated color blocks. Gorgeous! The variety of blocks and how they blend together is breathtaking. The recipients will be very surprised and please to receive so much love from so many strangers. I can only imagine how devastated they are after the fires and now much slides. Your plan of action is perfect. I just want to say what a wonderful post!! It is so heartwarming to read this. Big thanks for the organization and work on your part. If not for your information sharing , we would have missed this wonderful chance to contribute with so many fantastic folk on a ” community ” project. All the layouts are great. This warms my heart. I’m so happy that you received such a wonderful response to for this cause. It’s amazing how well the blocks go together. I’m so amazed at the participation , make me proud to be a quilter. I have my blocks made but mentioned it to my guild and several want to send blocks too, they will all have the pattern this coming Tuesday so I should be mailing on the 23 rd. Is that too late? 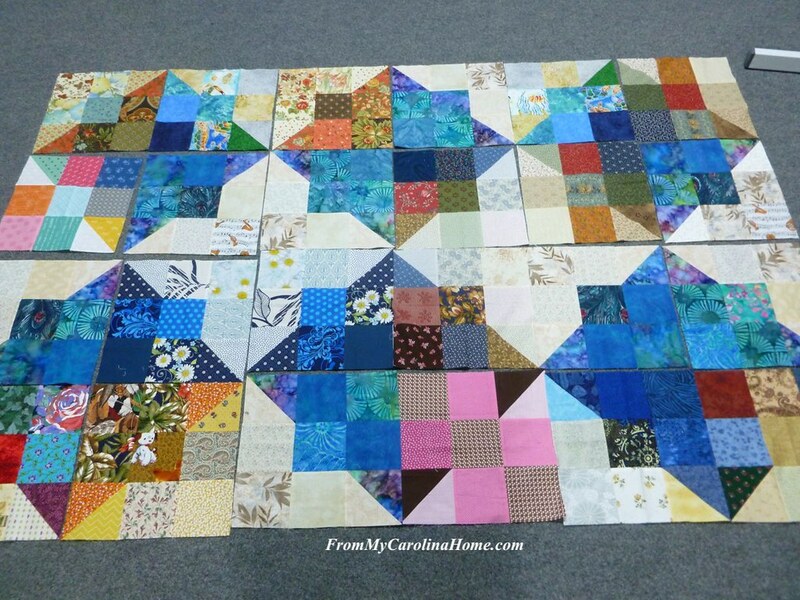 Please send any blocks that haven’t yet been mailed to the address at Quilts From The Ashes, link at the bottom of the post. I suspected you would be inundated when I kept seeing your collection effort posted on other blogs. I hope you aren’t too overwhelmed. Thank goodness you have friends to help with construction. If I were closer, I’d pitch in too. Excellent. I suspected you’d be flooded with donations. How nice! We will send ours directly to Ventura. We have a few made, but more in the works for next weeks quilt session at the senior center. Sorry we couldn’t get them to you faster. We are a much slower senior group! These are fantastic. I thank you for making us aware of this project. 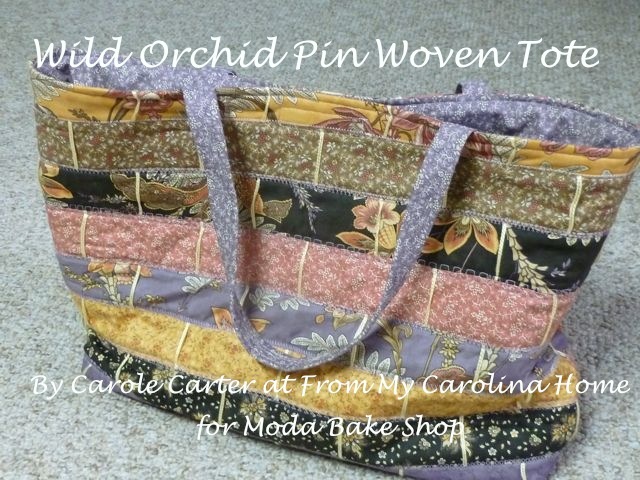 Although I am a Carolina girl I now live I Nevada and volunteer to lead a sewing group at an assisted living facility. 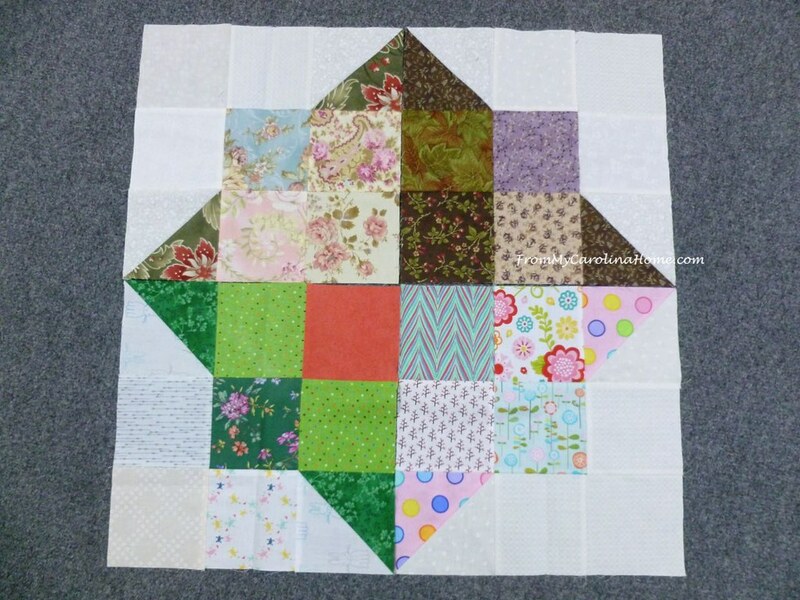 My ladies range from in their seventies to in their nineties and we are working on blocks. It makes more sense for us to send them across to California, but without you we would not have known about the project. We plan to work on blocks every week in January. We get lots of ideas from you and one of my ladies is from Tennessee so we share the wonderful pictures you post from “home”. Keep up the good work. What a marvellous response. So pleased for you, hope you and your friends enjoy putting all these blocks together into quilts. Love all the variations of layouts. I like how you have listed contributors And thanked them. Much appreciated – and thank you for your email. The way you laid out the blocks was fantastic. You have a very artistic eye. How wonderful to see such generosity. And i am loving seeing the different layouts. What wonderful blocks and pretty layouts. Amazing response, such generous ladies. This is just so amazingly awesome!! Love your layouts too!!! WOW! Thanks for organizing this Carole. What a wonderful outpouring of love!! The quilting community is SUCH a wonderful place. Best of luck with the quilt assembly!! It is absolutely fabulous, Carole! Yes, I missed the whole thing this time. =P You’re sure you have enough for the shipping? Thanks for the link to the project, too. I probably do have some blocks around here I can donate. You are correct in quilters are awesome. The layouts that you did were really great, would be hard to decide which one I like best. I did go on the Ventura web site and since they also need pillowcases will try to do some for them. Thank you!!! !